During these long, tedious, warmer days we tend to avoid any chore or activity that might make us ‘break a sweat’ even slightly. Adults would like to wish and adopt such a carefree attitude towards their duties that they are on a summer break, whereas “School’s out” flag is what the children can’t wait for. We, the Mughal team, would like to extend a warm welcome to our readers and future visitors. To those who are new to this site and our brand name, we take pride in introducing Mughal Restaurant as the leading expert that has been providing premium dining experience to the food enthusiasts and connoisseurs in the heart of Kingdom’s Eastern province; Al Khobar. Housemaid: An Asset or An Excuse? 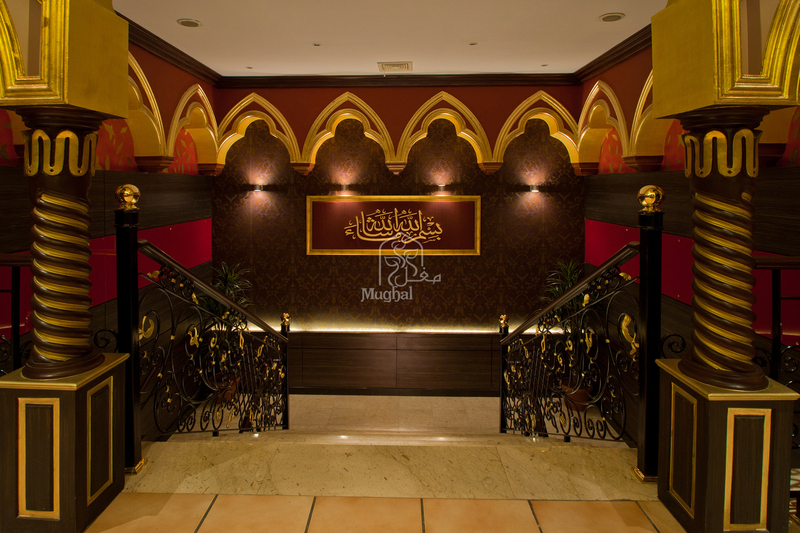 Mughal Restaurant is a premium dining restaurant that is inspired by, as well as appreciates the fine work of artistry. And this is reflected upon everything that we do. Join our newsletter to get updates, special offers and special recipes!